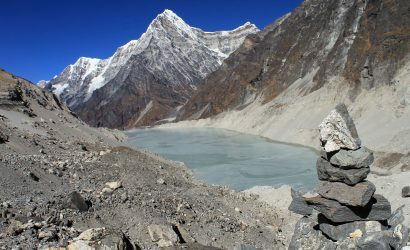 Kathmandu World Heritage Sites Tour: Our One-day cultural tour in Kathmandu provides a close glimpse of Nepal. It not only showcases the rich culture of the Nepalese people but also takes you back in time through its architectural marvels. 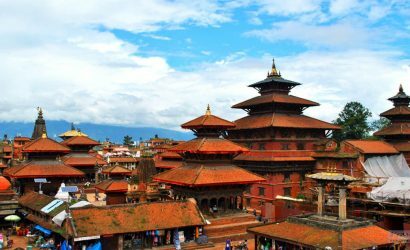 The tour takes you to four places: Kathmandu Durbar Square, Pashupatinath, Bauddhanath, Swayambhunath temples and Patan that hold both religious and cultural importance to the Nepalese people. After breakfast, we start our tour. We will tour the following places. 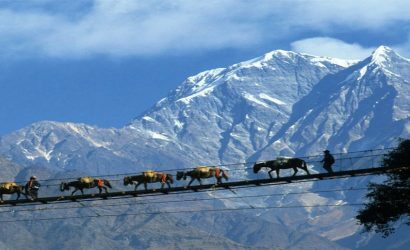 Departure from: The Great Adventure Treks and Expeditions Pvt Ltd. (Thamel, Kathmandu, Nepal) or from your hotel. Note: price is based on minimum of 2 people booking the trip. Solo traveller are required to inquire a different price. After breakfast, we commence our visits to the UNESCO World Heritage Sites beginning within the Kathmandu District. These sites include Kathmandu Durbar Square, Pashupatinath Temple, Swayambhunath, Bauddhanath, and Patan. Pashupatinath Temple is situated on the banks of river Bagmati and is one of the main temples of Lord Shiva. The temple area is full of other smaller temples of numerous Hindu deities which gives the whole place an ambiance of a sacred paradise. The Bouddhanath Stupa is one of the largest stupas in South Asia which was built on the ancient trade route to Tibet. 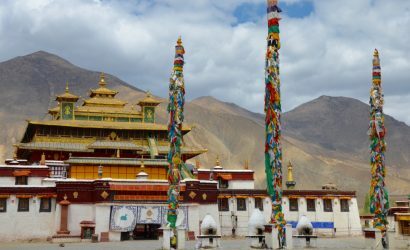 Beside the main stupa which was built in a Nepali Buddhist style, there are over fifty Tibetan monasteries around the area built by Tibetan merchants and the large influx of Tibetan refugees over the years. 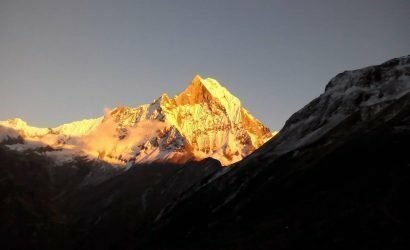 Here, you not only get to appreciate the spectacular art and architecture of ancient Nepal but that of neighboring Tibet as well. Once a fiercely independent city-state, Patan (pah-tan) is now almost a suburb of Kathmandu, separated only by the murky Bagmati River. Many locals still call the city by its original Sanskrit name of Lalitpur (City of Beauty) or by its Newari name, Yala. Almost everyone who comes to Kathmandu also visits Patan’s spectacular Durbar Sq – even after the 2015 earthquake, this remains the finest collection of temples and palaces in the whole of Nepal. The ancient Royal Palace of Patan faces on to a magnificent Durbar Sq. This concentrated mass of temples is perhaps the most visually stunning display of Newari architecture to be seen in Nepal. Temple construction in the square went into overdrive during the Malla period (14th to 18th centuries), particularly during the reign of King Siddhinarsingh Malla (1619–60). Farewell dinner with cultural shows.